Zoom Loco | You are the music while the music lasts… Steal the rhythm while you can. “I believe that man will not merely endure: he will prevail.” -Faulkner, from his Nobel acceptance speech. Mile 35. The sky kept pouring, sometimes with sleet, sometimes with hail, sometimes with huge rain drops that are rare for the usually sunny California Sierra. The palms of my hands had begun to go white and wrinkly; I was moving but still shivering. My fingertips had been white since mile 5 and would stay white until mile 50. The remote course meant that I had only seen my crew once, at mile 30, and would not see them again until mile 55. And unlike every other ultramarathon I’d run until now, I had no close friends in the race to talk to and stay fired up with. It was a lonely, lonely time. Me vs. my own head. “Why am I out here? What am I trying to do? Is it worth it?” It was the second of three times I’d consider quitting that day. But I couldn’t stop now, in the cold driving rain in the middle of nowhere in the mountains–I had to keep moving. So I did. And as I went, a higher level of psyche started to come back. So it goes, downs and ups, ebbs and flows. “Accept the low points and move on,” said 2010 winner Geoff Roes. 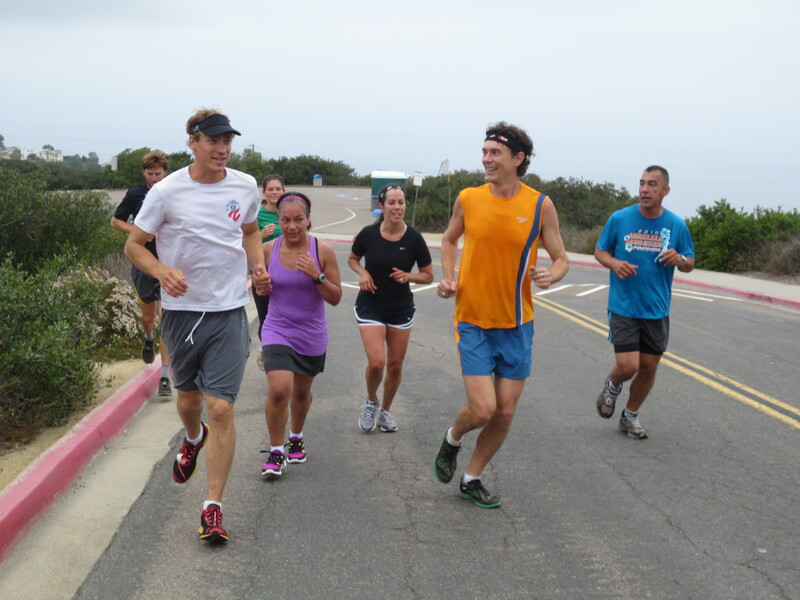 Just last week, legendary ultrarunner Scott Jurek came to La Jolla. Having won Western States seven times, he gave me some good tips and a boost of psyche! I love live music! My record streak was eight straight nights of live music at age 20 or so. Since then, I’ve fallen off, but I still try to get out once a month. My annual concerts summary post is always too long (see 2011 here, 2010 here, 2009 here), so I’m splitting 2012 up into two. 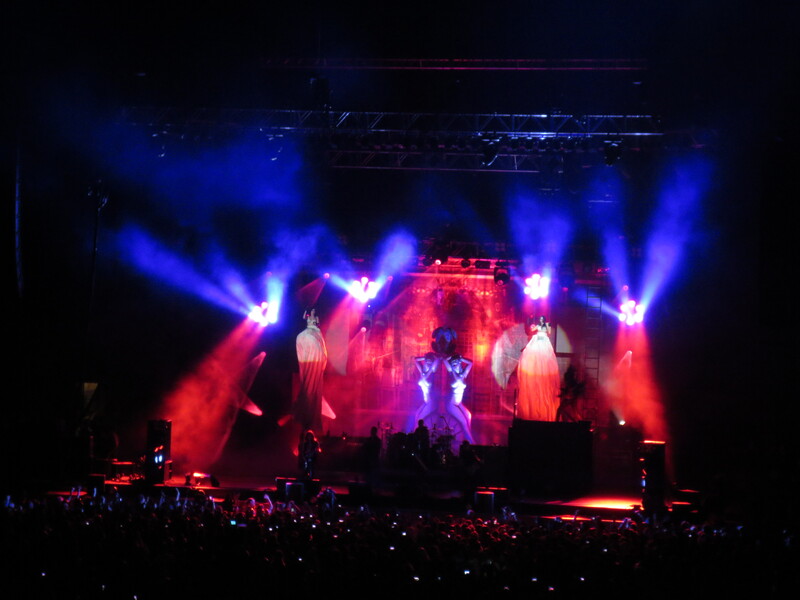 This time, I saw Garbage, Jane’s Addiction, Delta Spirit, Alabama Shakes, Chairlift, Henry Rollins, and more! Yeah wordplay and symbolism. I packed it into that title. And we packed the weekend too: climbing, hiking the Narrows and solar eclipse viewing in Zion National Park, a place that’s indeed close to Heaven on Earth. Livin’ it! 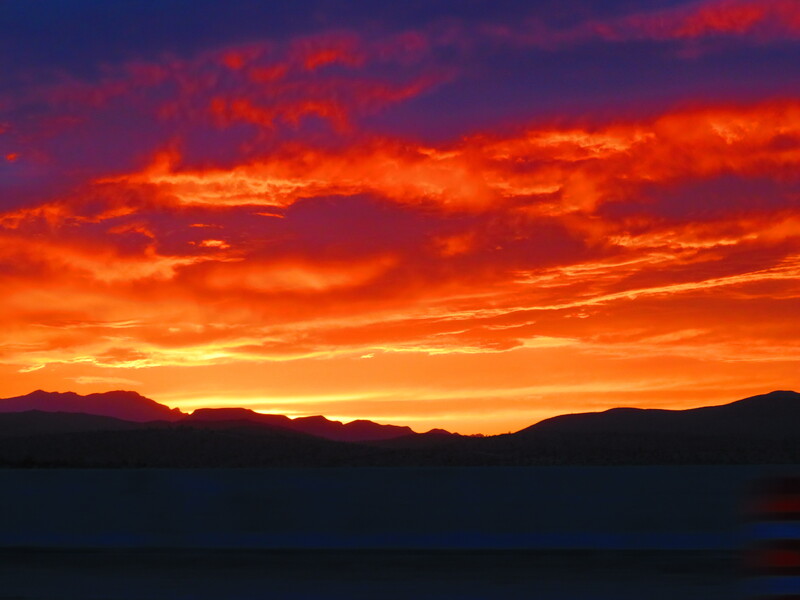 Sunset from the I-15, near Sin City, on the drive to Zion. One of the top 5 or 10 sunsets of my life. Do you read the label? Do you trust the label? Is there truth in advertising? The political philosophy of Libertarian Paternalism means allowing people choices, but influencing them in a good direction. To this end, labeling food is one of the best roles of a government– verifying what’s being pushed on us. Most labels (e.g. “cage-free,” “natural”) need not mean anything; they’re not tied to some government-defined standard. But what about the term “organic”–is it also a meaningless term? The short answer is USDA Certified Organic or California Certified Organic Farmers – CCOF actually do mean something and do carry weight. So look for those labels! And he said to me “you move too fast. You can’t fully appreciate the views [on the Appalachian Trail].” And I was a bit taken aback for a second. Mountain vistas are amazing, and I love them. But going to the mountains for only the views is rather like going into a church to just see the architecture–you’re like a tourist. When holy people pray in the church, don’t they close their eyes? And then they can pray better, talk to God more clearly, without distractions? Staring wide-eyed at a stained glass window, taking a hundred photos, doesn’t get me any closer to understanding why the building was created in the first place. Pushing hard and moving fast, too fast for this man’s liking, helps me see God like closing my eyes to pray.